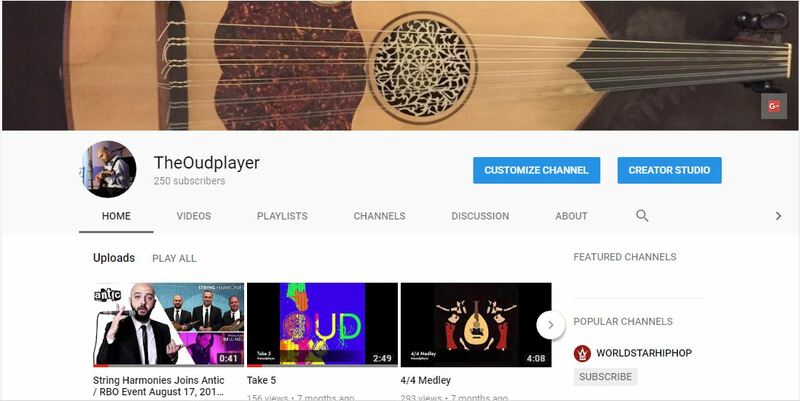 Subscribe to my YouTube Channel – all of my latest videos and songs for each of my projects are featured. It’s a great way to sample the diverse array of music I write, perform and record. Enjoy!